He had exquisite technical abilities and an exceptional shot which helped him become the fifth highest goal scorer in the club’s history with 236 goals. He was admired and respected by many due to his clean and fair play; tempers never flared when he was around. He came to Barcelona in 1934 and formed part of the forward set up which also included Vantolrà, Raich, Escolà, Fernandez and Munlloch. 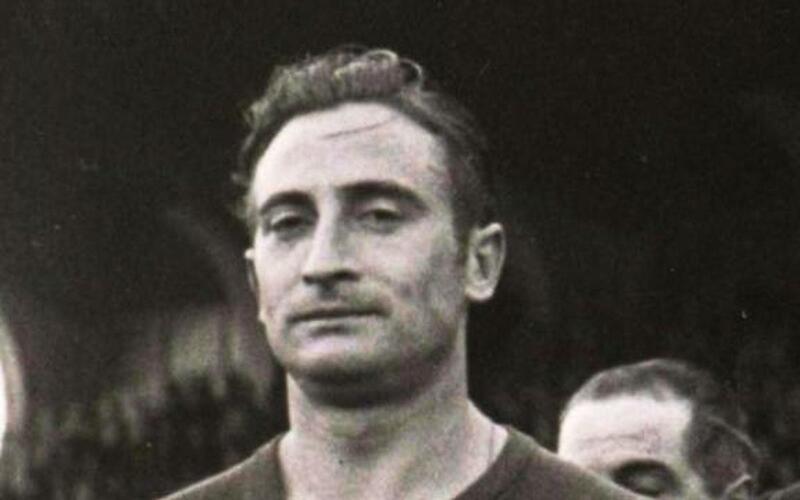 He fled to France during the civil war and, after a one-year suspension imposed by the new authorities, he returned with Barça in 1940. He achieved plenty of success in the blaugrana colours. However, his career was cut short due to sustaining many injuries to his hip and knee. He was honored at the Les Corts ground on 12 June 1949. Years later, he returned to FC Barcelona to coach the lower division teams where he enjoyed a successful time.